Welcome to our small community of townhomes at Bay-Zimmer! Located in the north eastern part of Rochester, we are nestled between a couple of secluded streets. 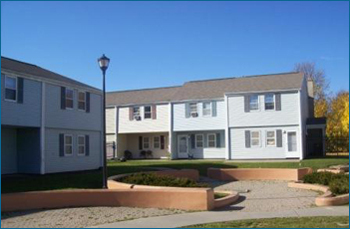 Our townhouses provide families with the comfort of home and the convenience of location! Come see us today!